At this week’s Forum de l’Investissement Hôtelier Africain in Marrakech, Marriott International announced three new deal signings across North and West Africa, highlighting the company’s growth in Morocco and Ghana while marking its debut in Liberia. 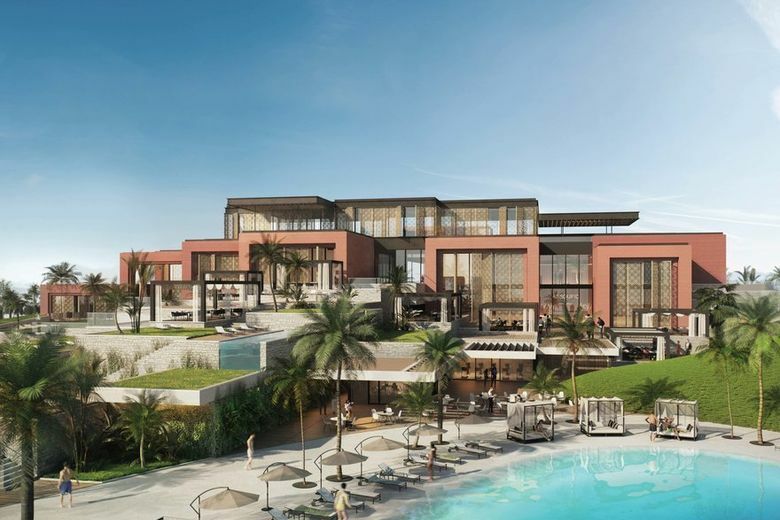 The St. Regis Marrakech Resort will be a part of the Assoufid Golf Resort and will have 80 rooms and villas with views of the Atlas Mountains. Slated to open in 2024, the resort is owned by Assoufid Properties Development SA and developed by United Real Estate Company (URC), part of the Kuwait Projects Company (KIPCO) group of companies.